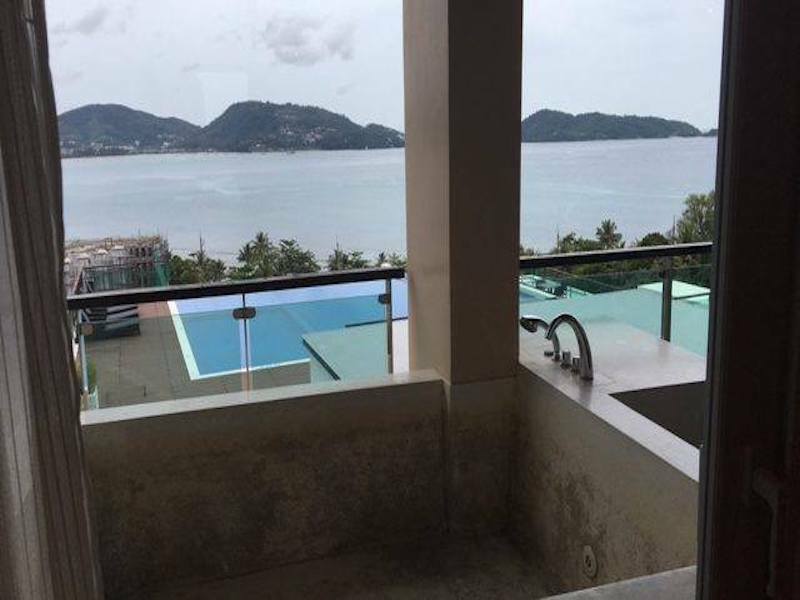 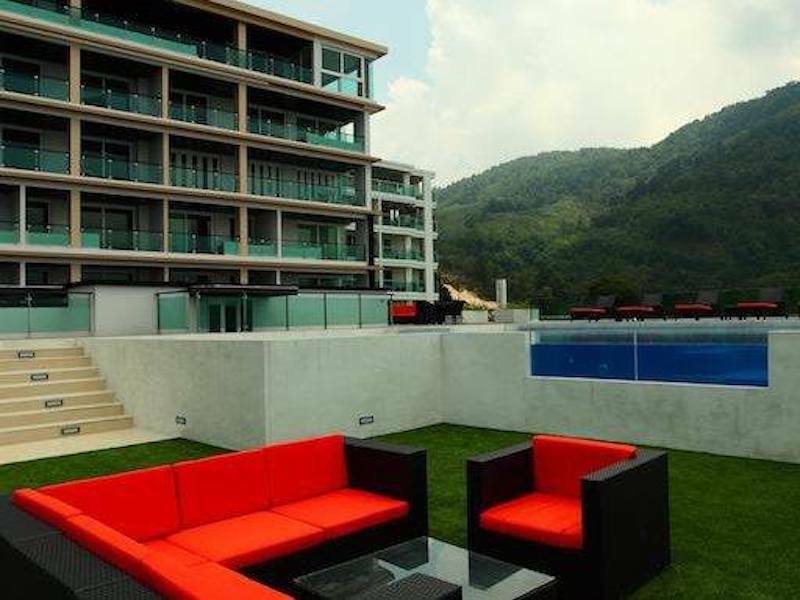 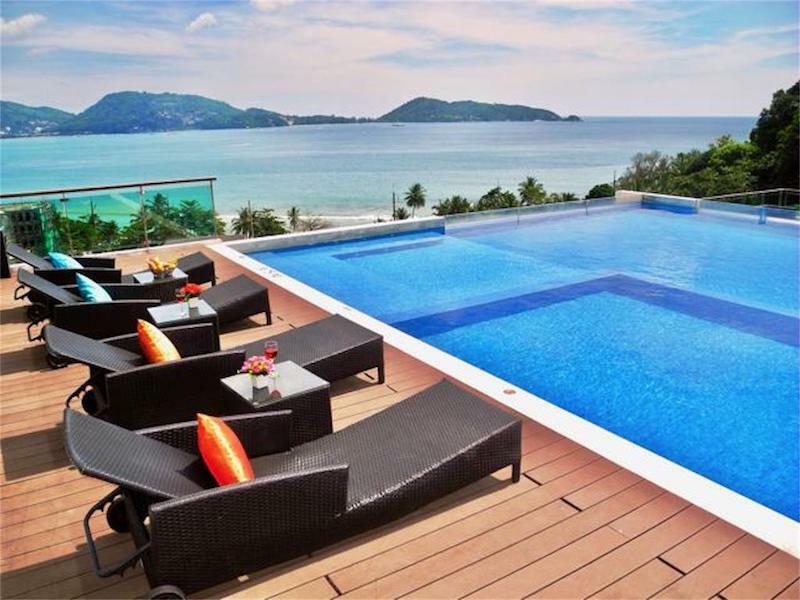 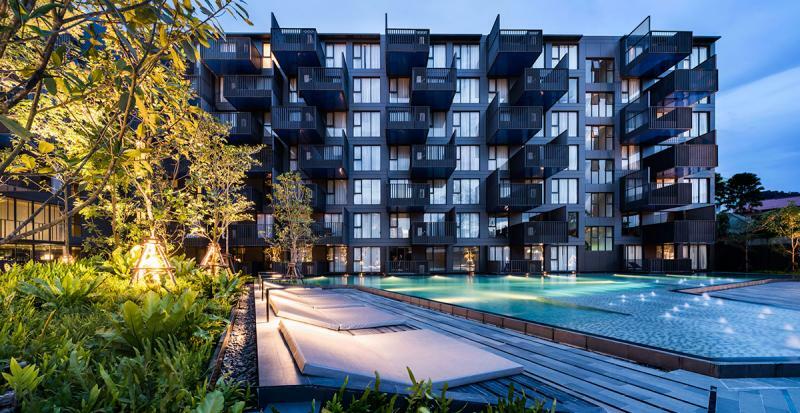 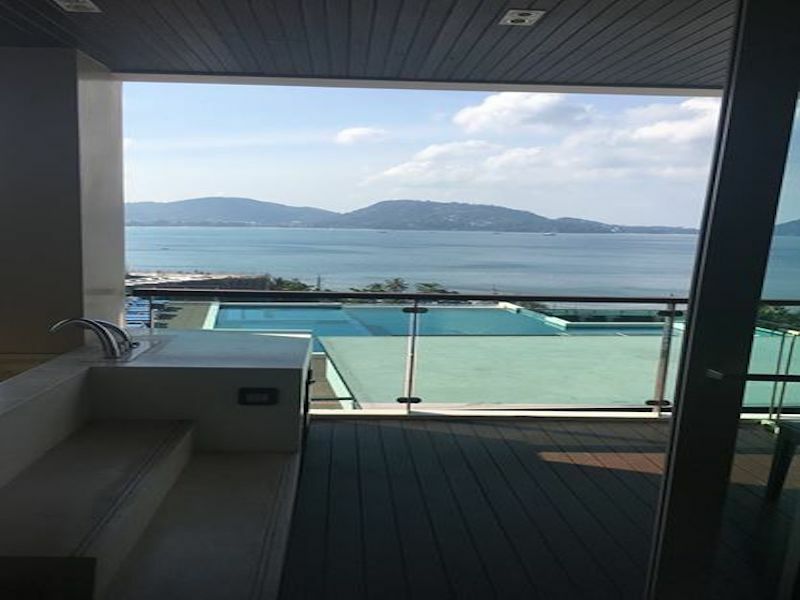 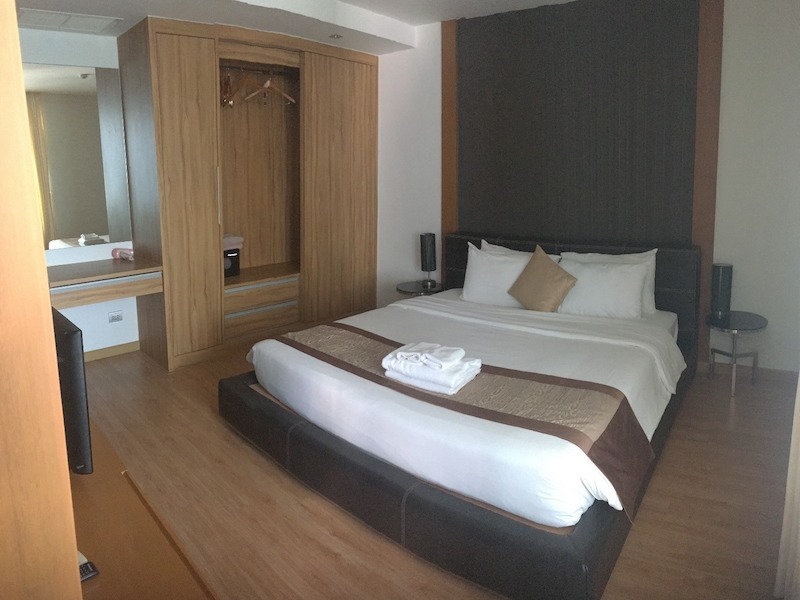 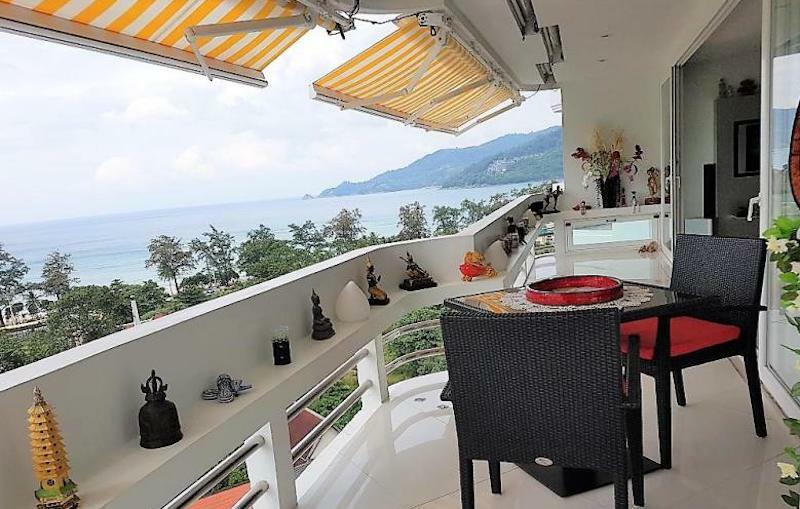 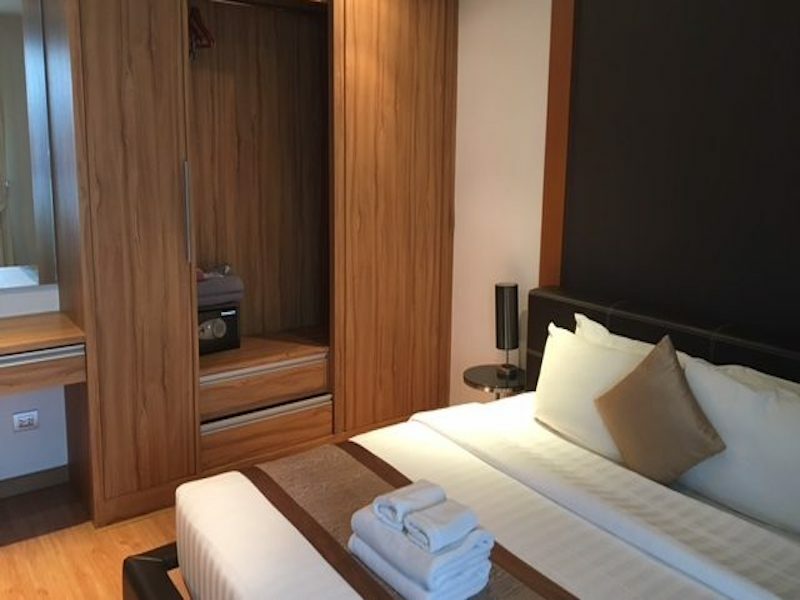 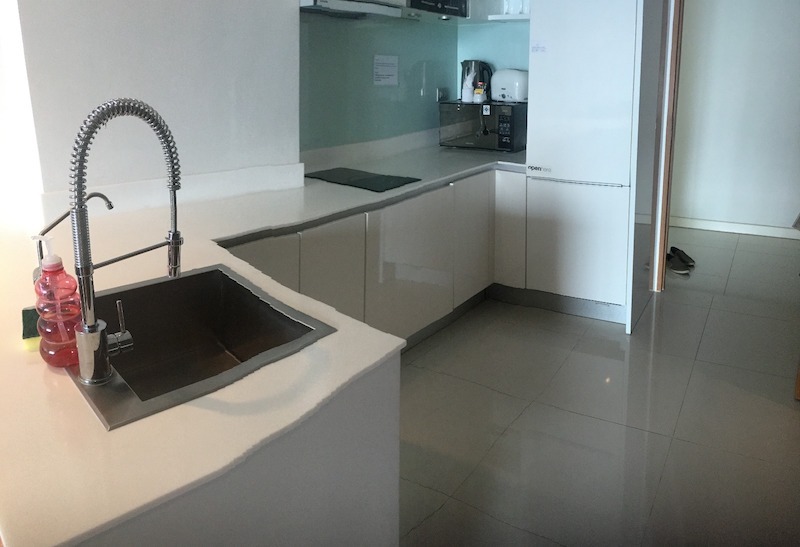 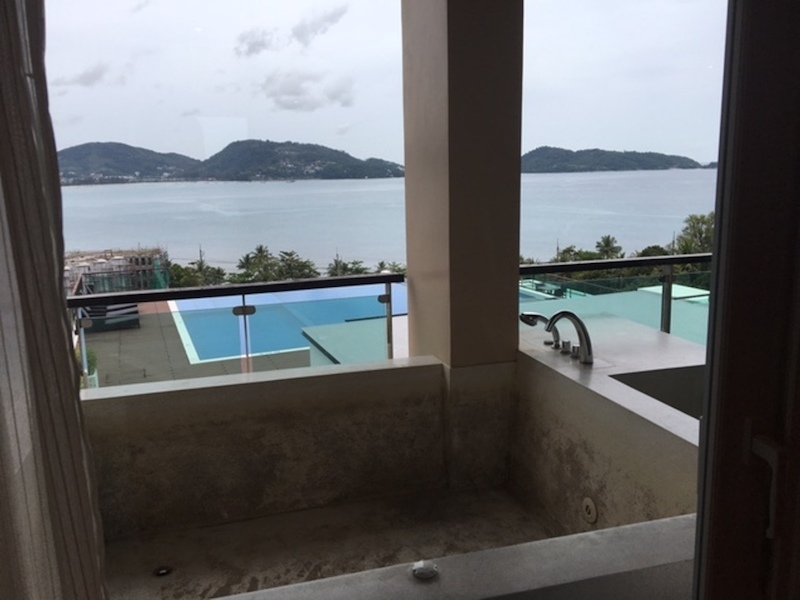 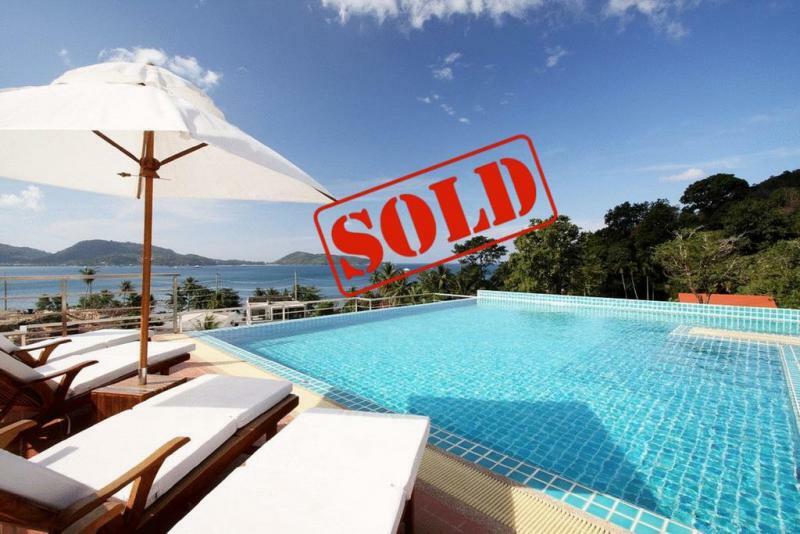 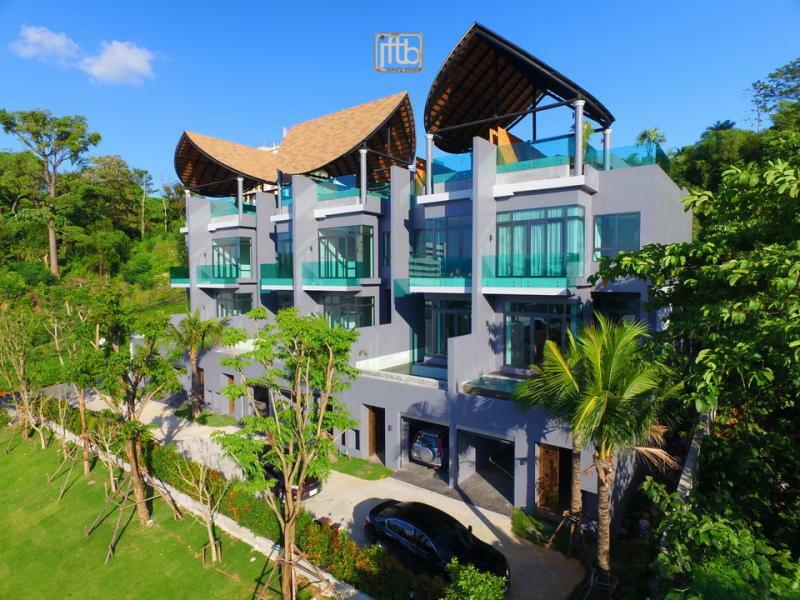 Nested in a peaceful area in the North of Patong, This modern condo for sale is located at The Privilege Residence in Kalim, at walking Distance to Beach and at 5-minute drive to Patong Beach. 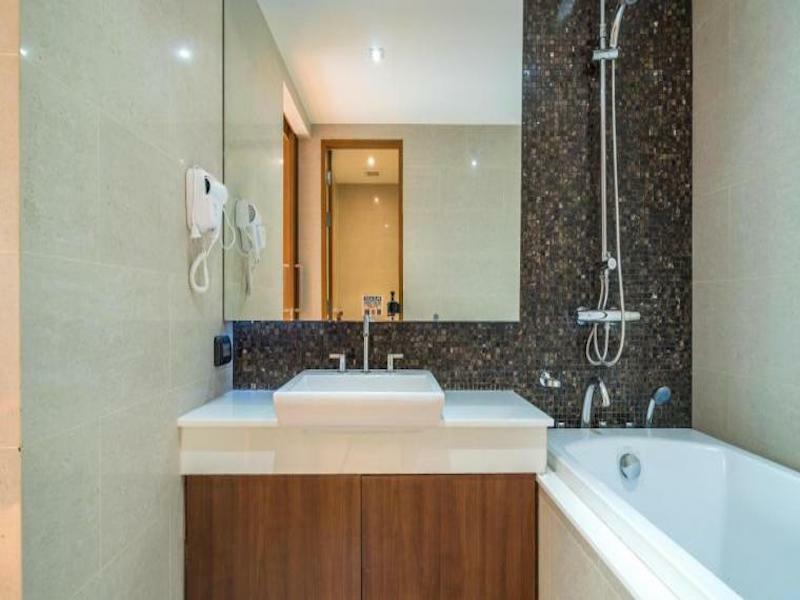 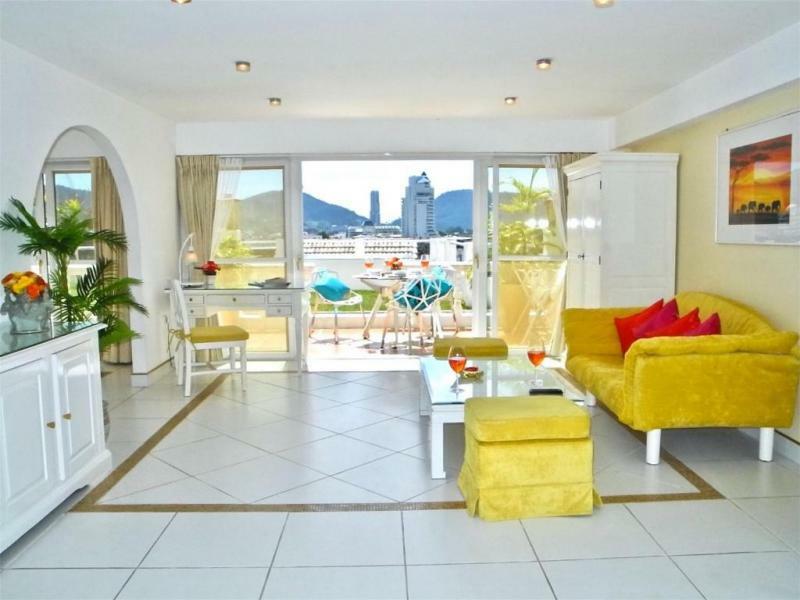 This apartment is fitted with a kitchenette, a dining area, a living room, 1 separate bedroom, an en suite bathroom with a bathtub and a balcony equipped with a spa bath. 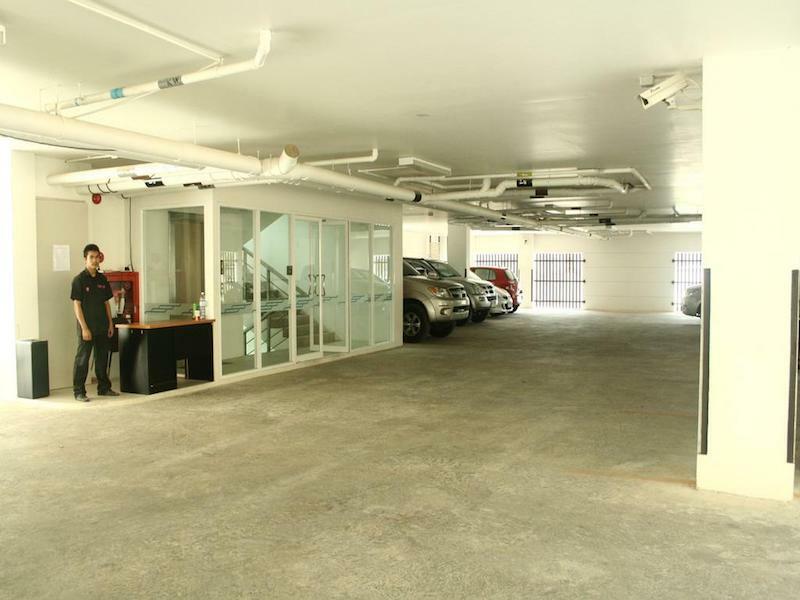 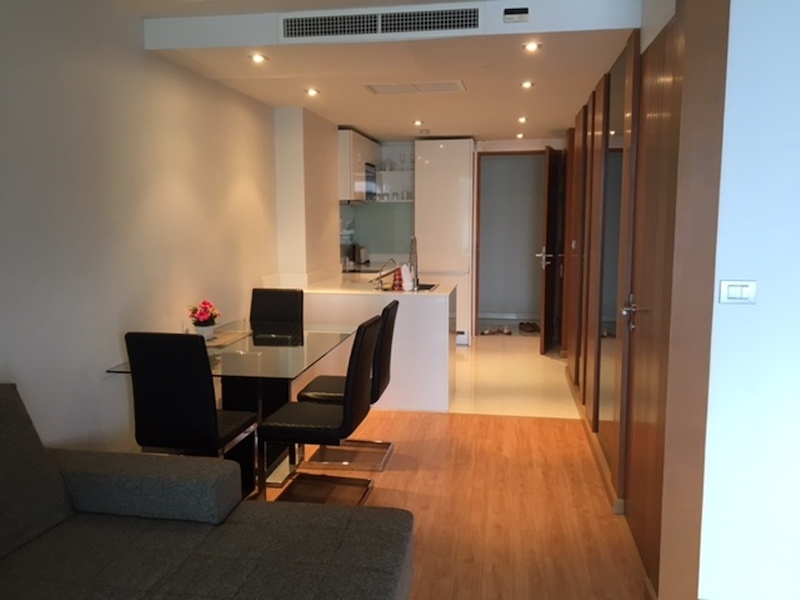 This 1 bedroom condo is very spacious with a living area of 70 m2 and gets Foreign Freehold Title. 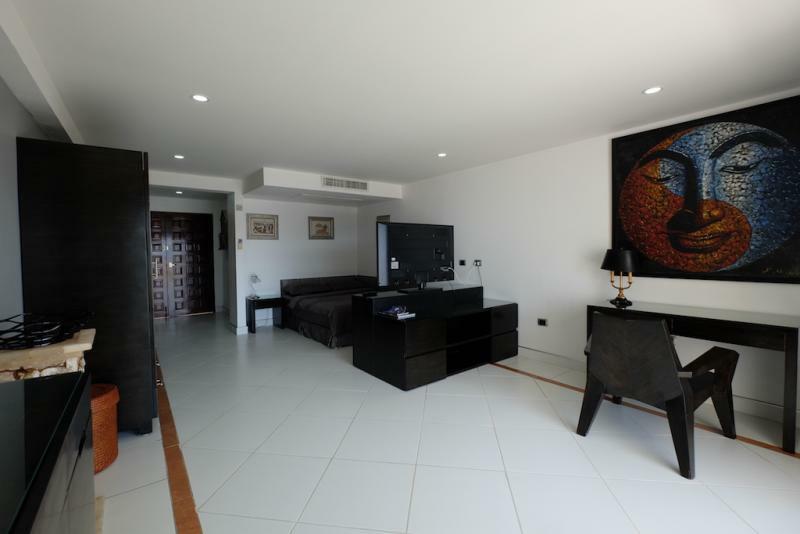 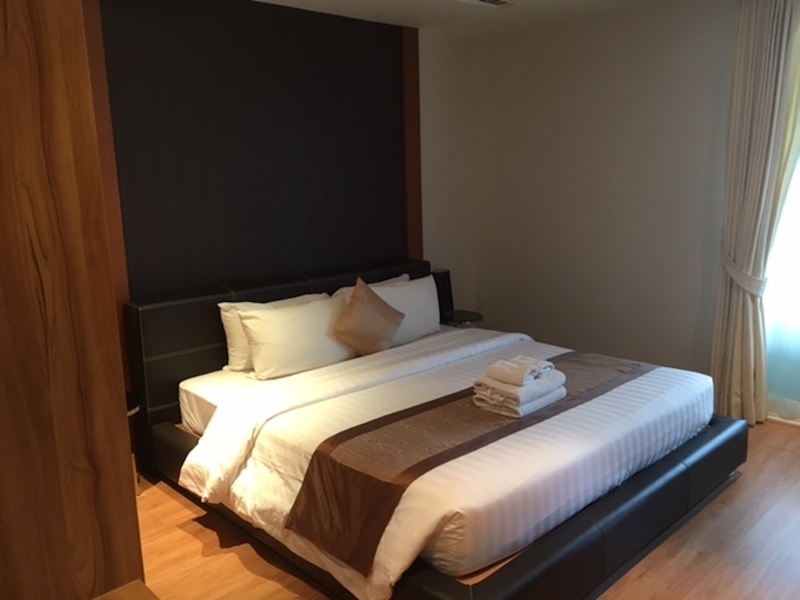 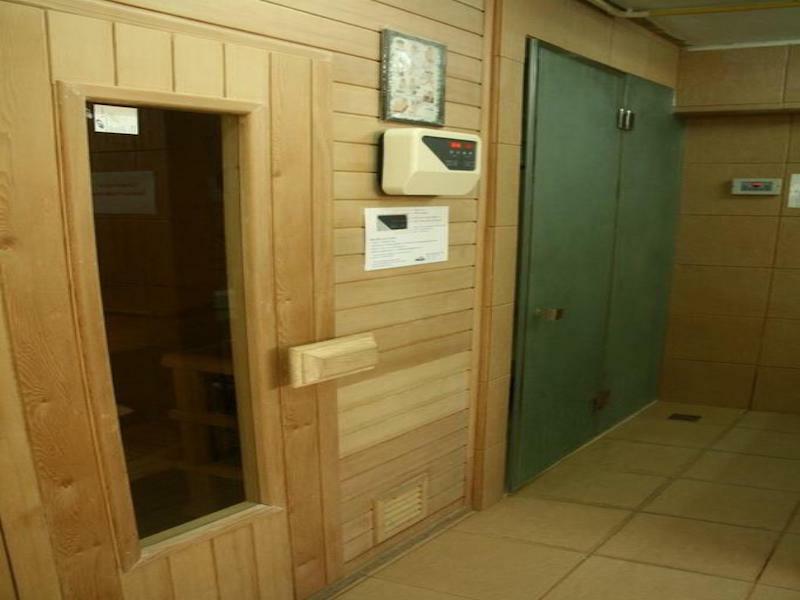 It comes fully furnished with a flat-screen cable TV and a safety deposit box. 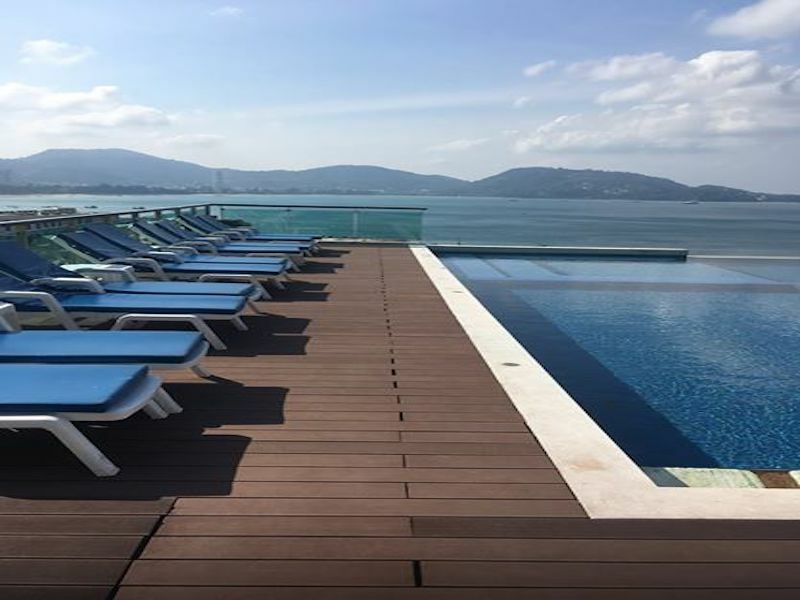 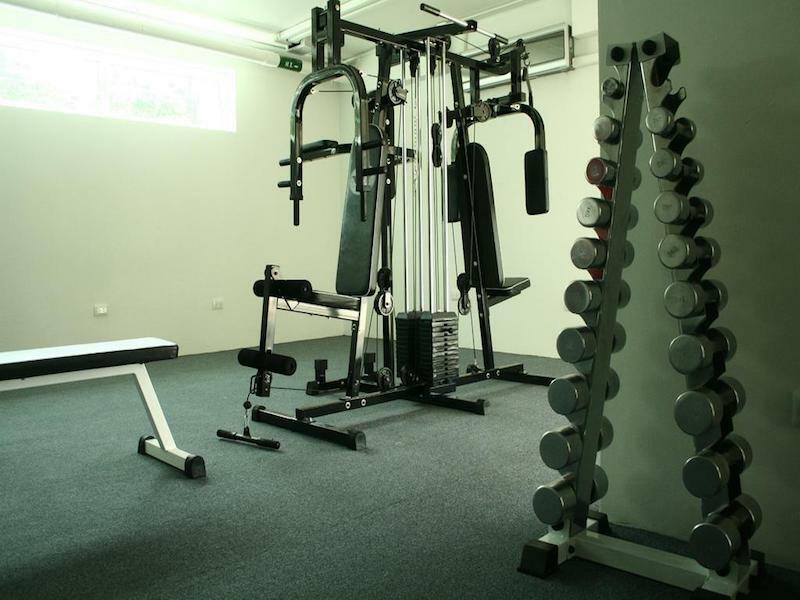 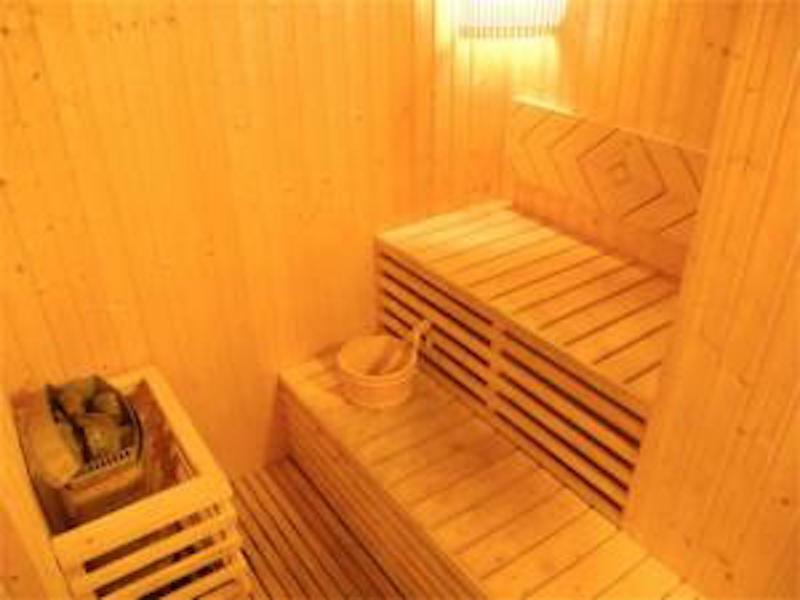 The residence provides a fitness centre, an outdoor common swimming pool, a sauna, a lounge terrace, 24 h security with guards and provides chargeable shuttle and laundry services. 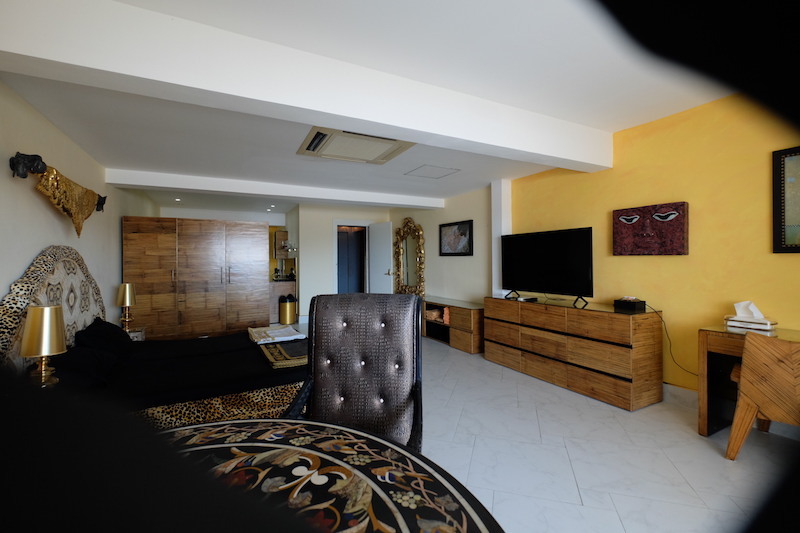 Free Wifi is available throughout the residence. 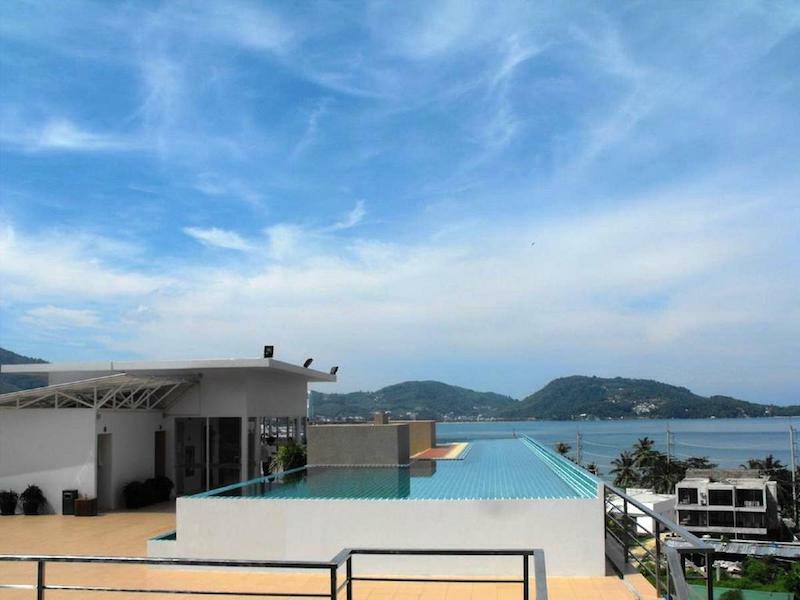 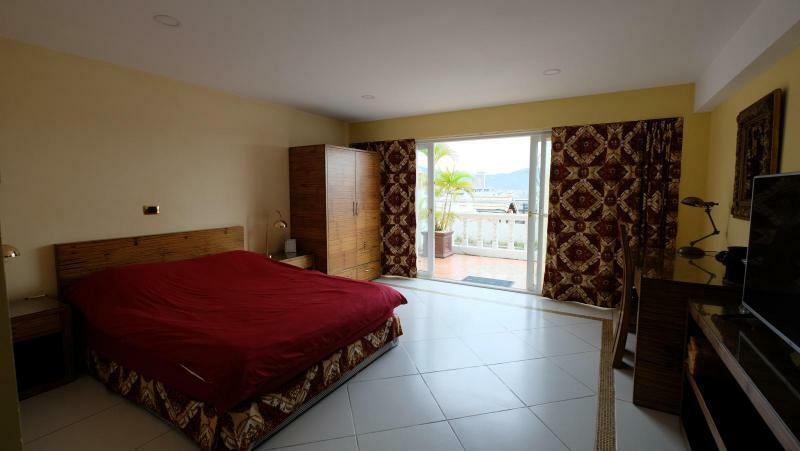 The residence is 200 m from Kalim Beach. 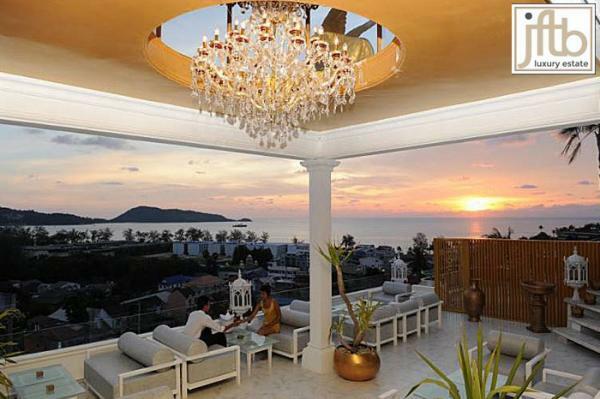 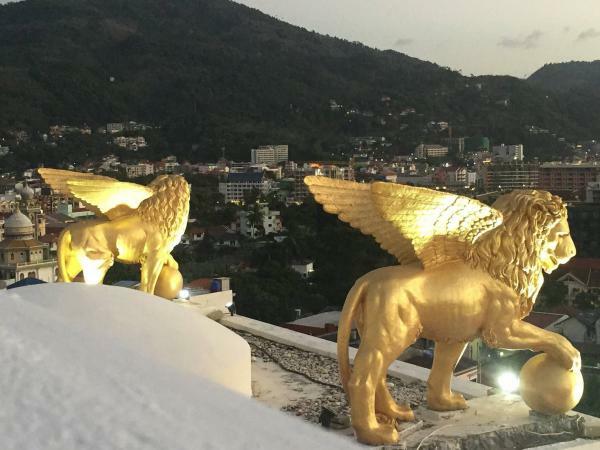 Phuket International Airport is at 45-minute.